A French-Canadian inventor named Yvon Martel has just unveiled (on YouTube, at least) a battery-powered, go-anywhere track called the MTT-136. 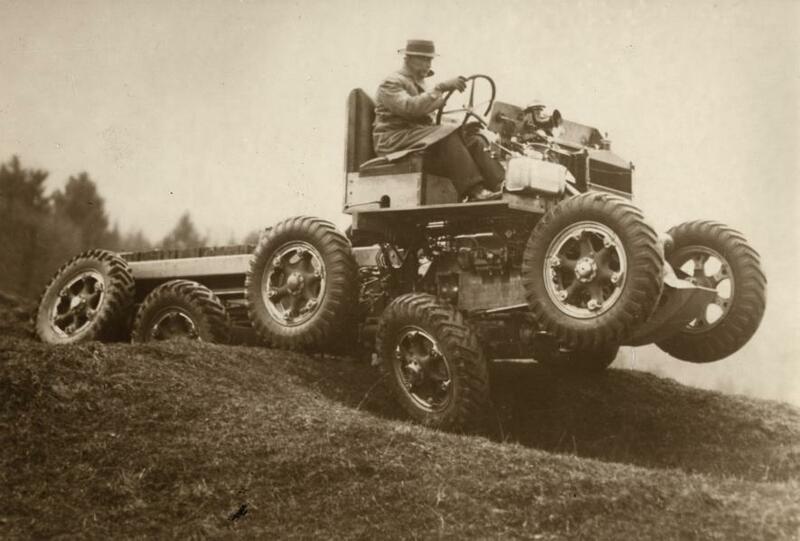 The single, tank track-like device can be used as a tow vehicle, ridden on top of (with extra accessories), or combined with another track unit to make a cargo carrier. It looks incredibly versatile and like it’s a lot of fun. Range is said to be 45km to 210km, depending on battery type. He’s currently seeking manufacturers.